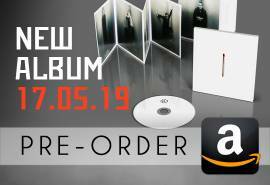 New single "Deutschland" - Pre-order now! 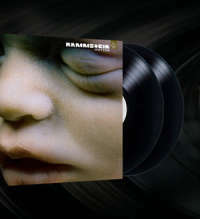 Two years after the release of the "XXI" box-set, that featured the entire discography of Rammstein, each of the band's 6 albums will be released individually as vinyl records (double LP), on December 8, 2017, worldwide. The official price will be €29.99 (or $35.98). Perfect to receive your favourite album as a Christmas gift!